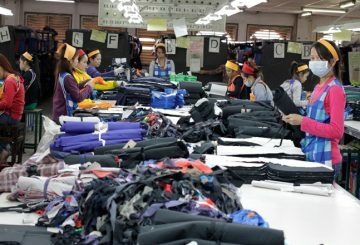 Over 80% of garment and footwear factories are paying workers bi-weekly wages. 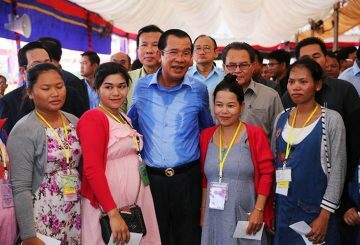 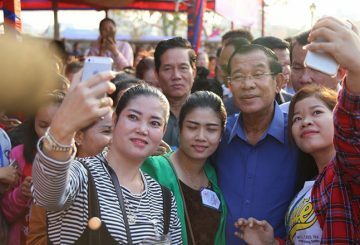 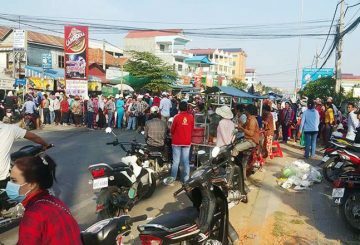 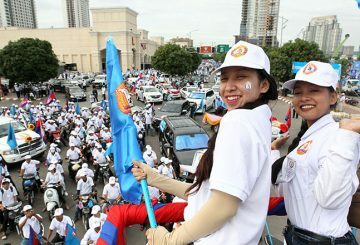 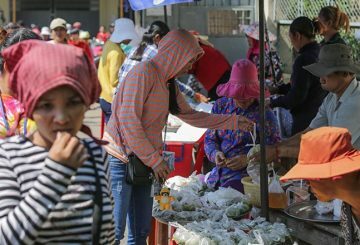 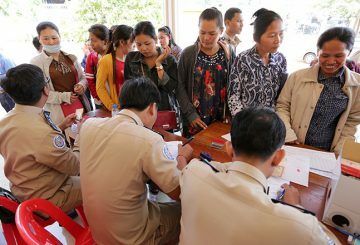 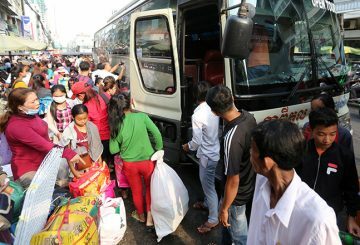 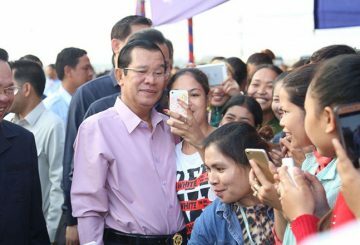 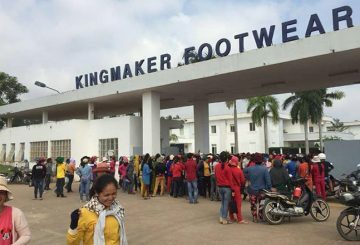 More than 2,000 garment workers from Kingmakers (Cambodia) Footwear in Svay Rieng province’s Bavet city today held a protest to demand 50 percent of their monthly wages after the company announced it was suspending work for a month. 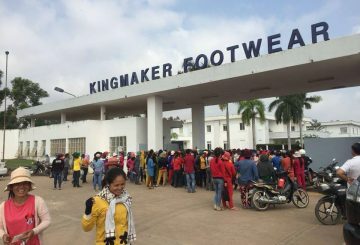 More than 500 Quantum Clothing garment factory workers are on strike over missing benefits and wages. 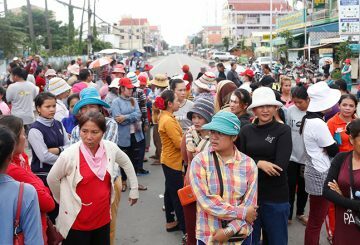 Nearly 300 Uni Grand Garment workers are left distraught as they are missing wages. 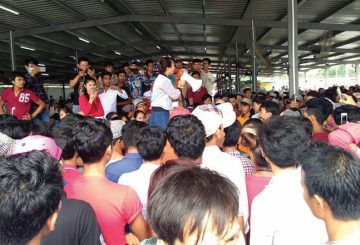 Three of 6 union leaders found guilty of instigating violence during massive protests for higher garment worker wages in 2013. 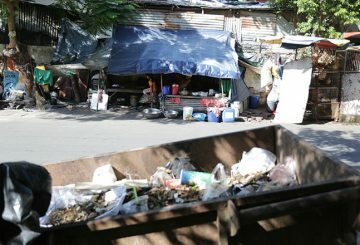 Most people simply ignore garbage collectors or street cleaners, dismissing them as people paid for doing a dirty job; few realise these hard-working labourers are doing a vital job to help keep the city clean for low wages. 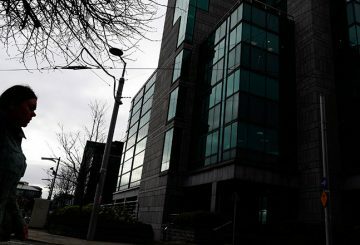 Ireland’s allure as a post-Brexit base for global financial firms has driven wages higher. 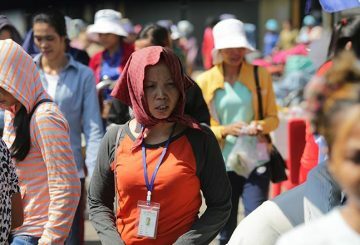 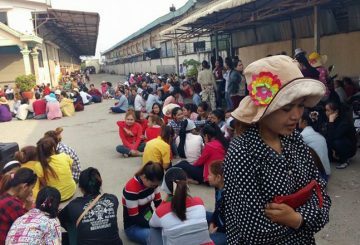 Garment workers from factories whose employers or owners escaped without paying wages are slated to receive their wages. 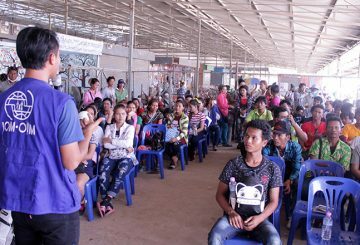 Workers at the First Gawon Apparel factory in Phnom Penh’s Meanchey district are planning a procession. 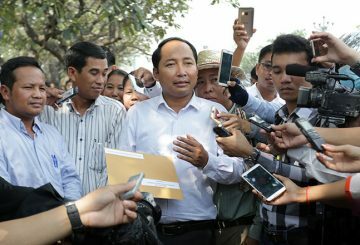 Some factories’ managers stole the workers’ wages for gambling, Pm says. 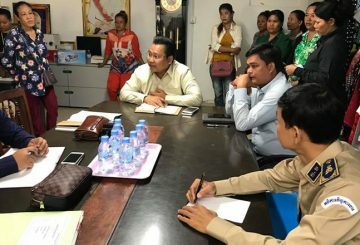 Unions applause the government announcement to pay workers whose bosses escaped without paying their wages. 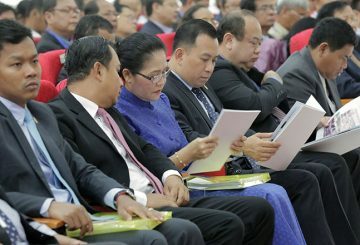 PM suggests that the Ministry of Labour prioritise getting workers any missing wages in cases owners disappear after bankrupt. 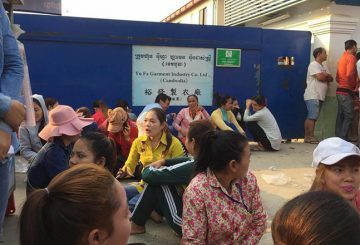 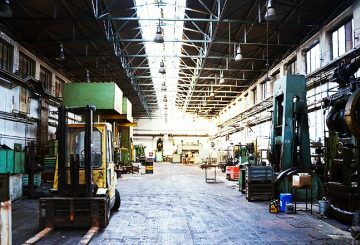 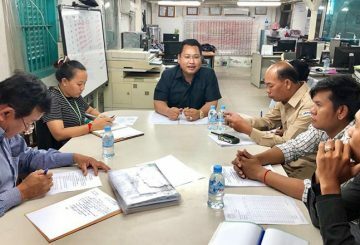 More than 700 workers from three factories received part of their missing wages. 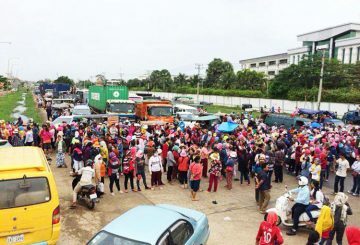 More than 350 garment workers refuse to continue their work because the owner has not paid their wages. 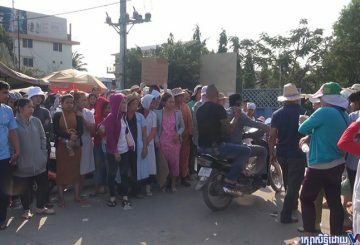 200 workers from the Gawon Apparel Co blocks the road in Takhmao town. 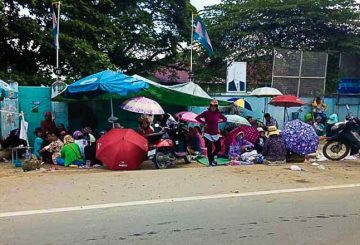 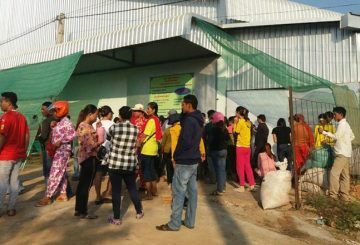 More than 500 garment workers of the Gawon Apparel Co. in Kandal province’s Takhmao town again staged a protest over unpaid wages.